Although many of us still nourish the hope that President Buhari’s administration will represent a substantive departure from the blight of the past, Buhari has so far done little to inspire confidence that he will live up to the hopes we have invested in him. Perhaps the biggest germinal error he has made, which might haunt his administration, is his seeming reluctance to publicly declare his assets, contrary to the promise he made during his campaigns. 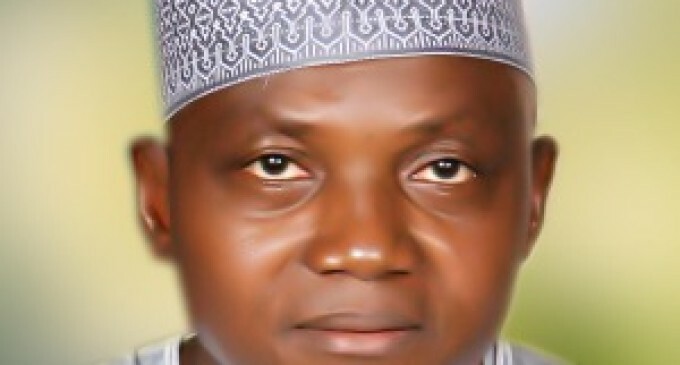 Malam Garba Shehu, one of Buhari’s spokesmen, has characterized calls for Buhari to fulfill his campaign promise by publicly declaring his assets as being “precipitate.” But it was actually Malam Garba who was precipitate when he declared in a May 30, 2015 news release that by submitting their assets to the Code of Conduct Bureau Buhari and Osinbajo had fulfilled one of their campaign promises. “By declaring their assets, President Buhari and Vice President Osinbajo may have not only fulfilled the requirements of the Nigerian Constitution, but also fulfilled the first of their many campaign promises,” he said in a statement. But that is not accurate. 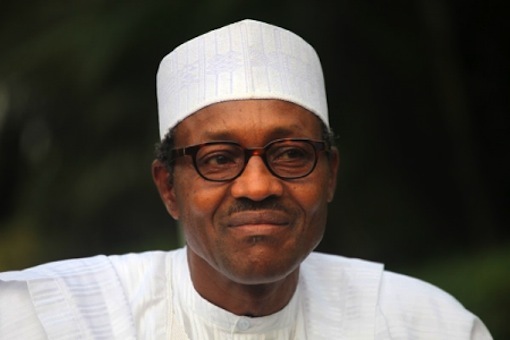 The Punch of February 20, 2015 reported Buhari to have said: “I pledge to PUBLICLY declare my assets and liabilities, encourage all my appointees to publicity declare their assets and liabilities as a pre-condition for appointment.” Declaring assets to the Code of Conduct Bureau isn’t a fulfillment of that promise; it’s a constitutional requirement that even former President Goodluck Jonathan of the “I-don’t-give-a-damn” fame fulfilled. To pass off Buhari’s and Osinbajo’s mandatory, non-public declaration of their assets as a fulfillment of “the first of their many campaign promises” is not only precipitate; it is also disingenuous. It is precisely why both supporters and critics of Buhari have launched a campaign to compel Buhari to publicly declare his assets. If Malam Garba hadn’t touted the mandatory declaration of Buhari’s assets as a fulfilment of Buhari’s campaign promise, many people would have patiently waited for 100 days to lapse before raising dust. 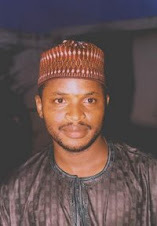 Buhari’s apologists who point to the late President Musa Yar’adua as the benchmark for President Buhari's public declaration of his assests don’t realize that they are actually doing Buhari a disservice. When people voted for Buhari, they did so because they thought he would transcend all the presidents that preceded him. The mishandling of Buhari’s asset declaration has now spawned a cottage industry of conspiracy theories about why Buhari is reluctant to publicly declare his assets. I have, for instance, read stories that allege that he is actually a multi-millionaire who deceived the Nigerian people into thinking that he was a poor former head of state whose modesty of means and fierce independence compelled him to take a loan from a bank to buy his party’s nomination forms. It is speculated that Buhari fears that should his assets be declared publicly and Nigerians find out how stupendously wealthy he is, his credibility (which is built on the notion of his legendary frugality and modesty of means) would crumble irretrievably. There are also conspiracy theories that put his wealth at close to a billion naira with choice properties in Abuja and other cities. Others said Buhari made lavish, unrealistic promises during the presidential campaigns because he didn’t think he would win, evidenced by the fact that he hasn’t announced even basic appointments several days into his presidency. My inclination is to dismiss these speculations as mendacious and malicious, but the presidency’s lack of straightforwardness on this issue is the biggest fuel for all kinds of wild rumors. As communication scholars often say, poor or insufficient communication is the biggest enabler of rumors, speculations and other forms of ill-natured chatter. Humans are communicating beings; they cannot NOT communicate. If you don’t provide sufficient information to satisfy their communicative curiosity, they will make up their own information. The handling of the Buhari asset declaration matter has been a lamentably all-round PR disaster. The social and cultural basis of Buhari’s legitimacy and popularity revolve around the notion of his transparency and incorruptibility. But the secretiveness, disingenuousness and overall informational poverty of the handling of the asset declaration issue is eroding Buhari’s very credibility and giving people cause for what psychologists call post-decision cognitive dissonance. If this issue is not handled artfully and transparently, it will set the tone for his entire presidency. For starters, he should go beyond publicly declaring his assets; he should set the process in motion to institutionalize this for all public office holders. This is the best time to do it. People still live in fear of Buhari. Everyone thinks he has come to salvage the nation, and has zero tolerance for corruption. He should strike while the iron is hot. If he delays, tomorrow will be late. Indecision, as the saying goes, is the graveyard of good intentions. The Code of Conduct Bureau, which is currently severely understaffed and incapable of any truly independent verification of the claims of politicians, should be overhauled and strengthened. If Buhari doesn’t want to destroy our faith in governance, and in Nigeria itself, he has no option but to live up to his promises.